The mid-layer plays an enormously important role with the layering principle. 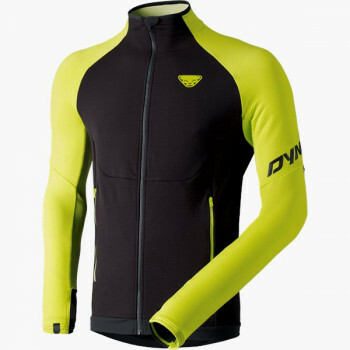 It is an insulating layer, the so-called thermal layer, between the first and third layers and also responsible for the transfer of moisture. 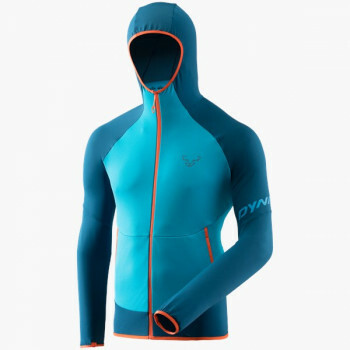 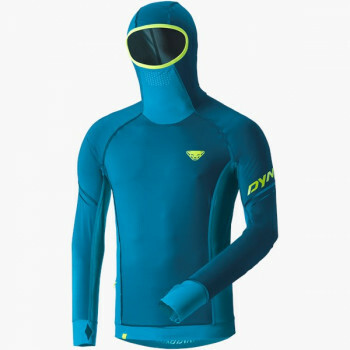 For insulation and breathability at the same time, DYNAFIT integrates high-tech fabrics from Polartec®. 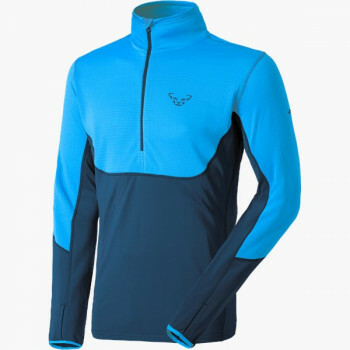 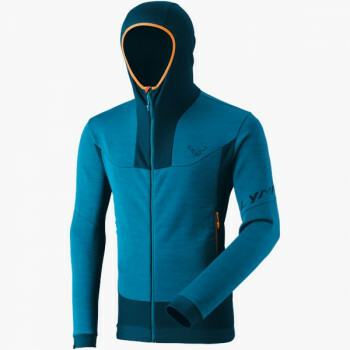 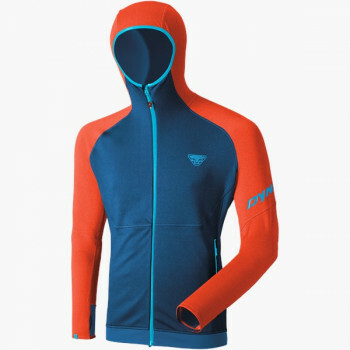 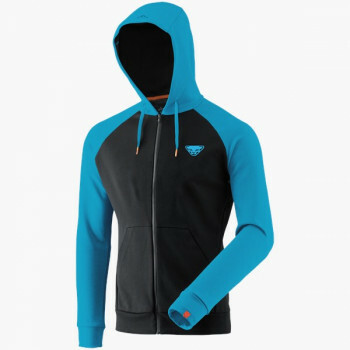 Fleece jackets with Polartec® ThermalPro® are used for cold days on the mountain. 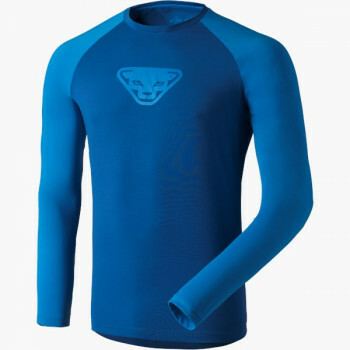 Polartec® Powerstretch® hugs the body and is odor resistant, thus ideal for classic ski touring and alpine running. 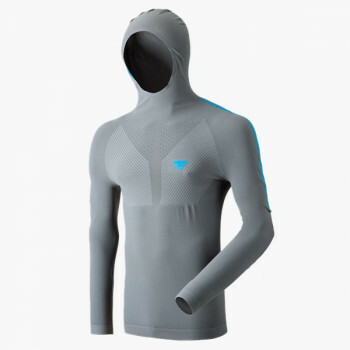 Polartec® Alpha® is the time-tested fabric for intense sports such as ski running, speed touring and athletic mountaineering. 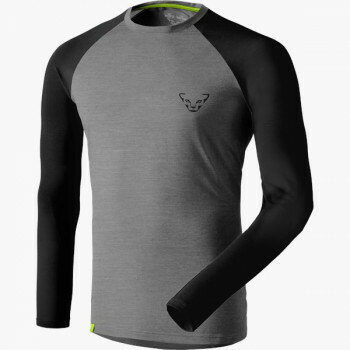 A mid-layer or thermal layer is the insulating layer between the first and third layers when implementing the layering principle. 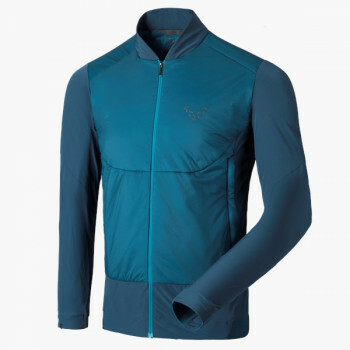 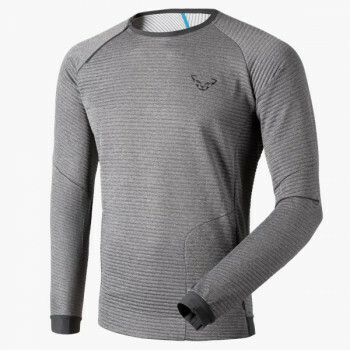 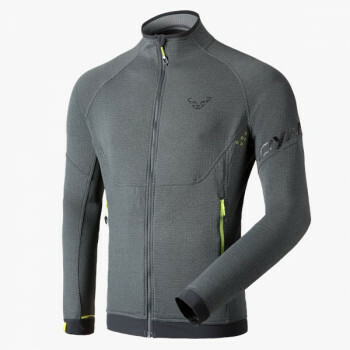 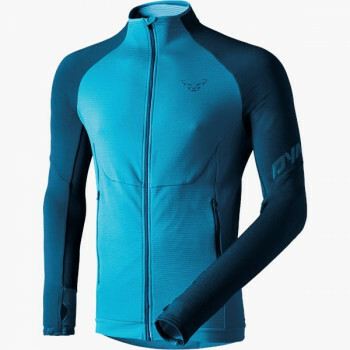 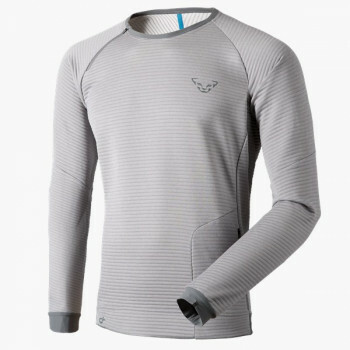 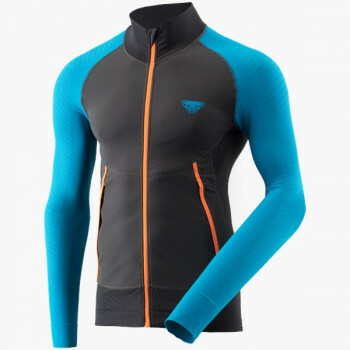 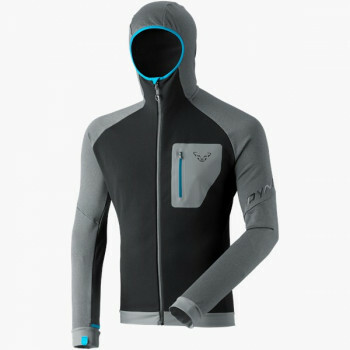 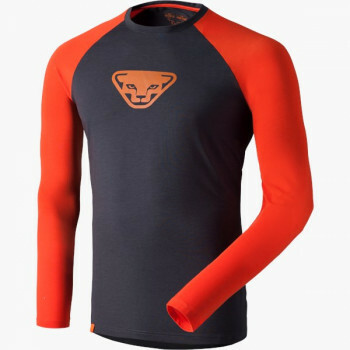 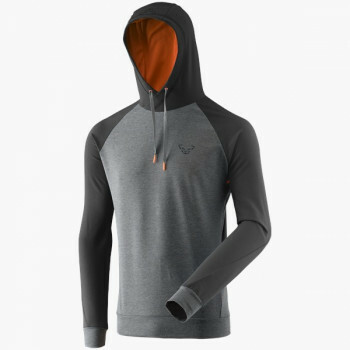 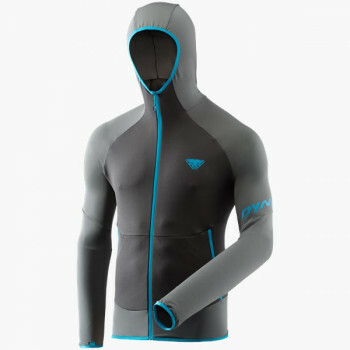 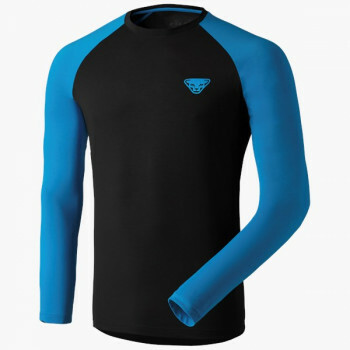 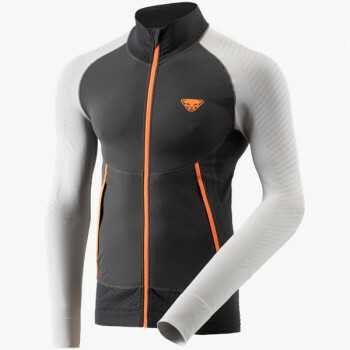 The thermal layer for men keeps you warm and dry at the same time. 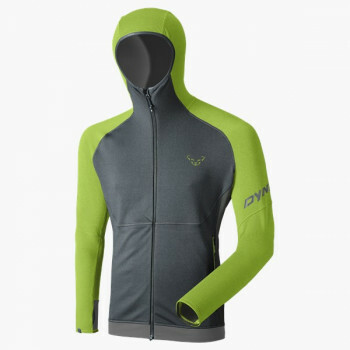 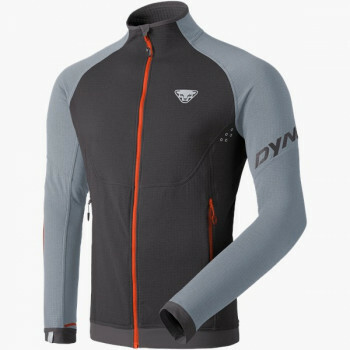 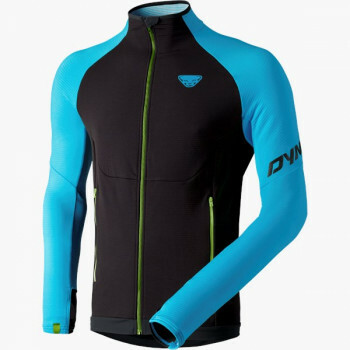 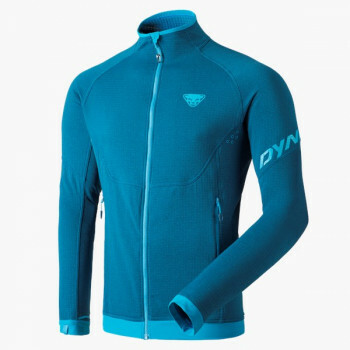 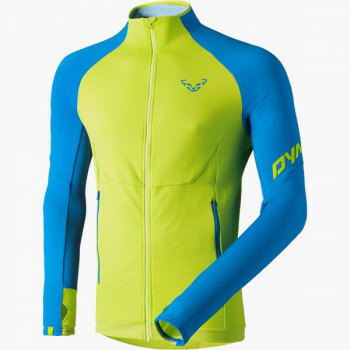 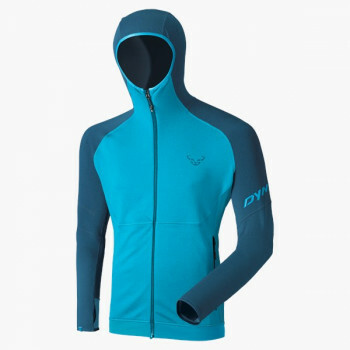 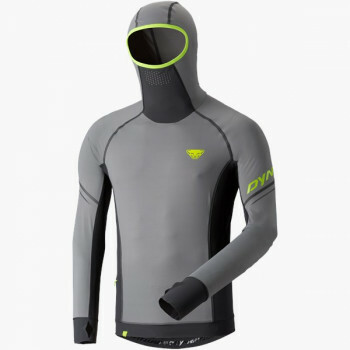 Depending on use, DYNAFIT selects different materials. 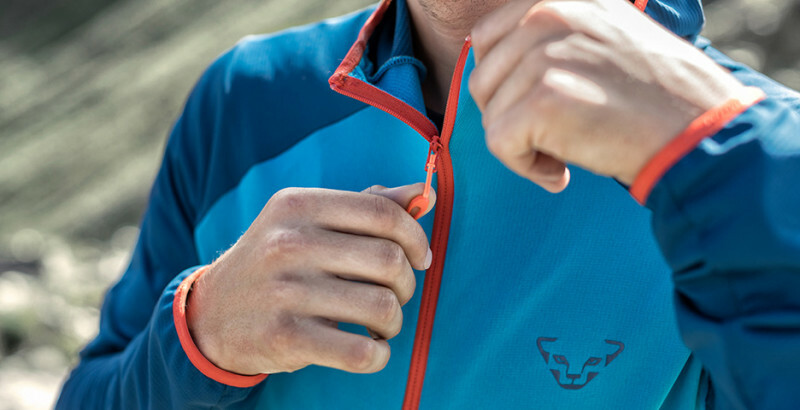 Fleece jackets with Polartec® ThermalPro® are made for cold days on the mountain. 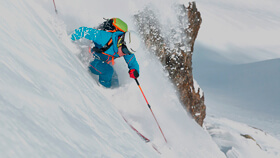 Polartec® Powerstretch® is a very thin, stretch fabric ideal for classic ski touring and alpine running. 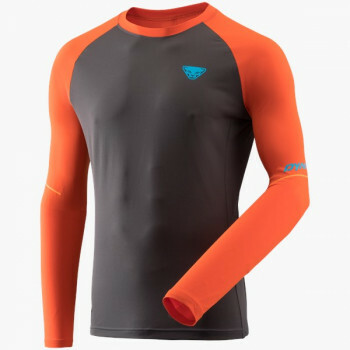 Polartec® Alpha® is the time-tested fabric for intense sports such as Ski Running, Speed Touring and Speed Mountaineering.